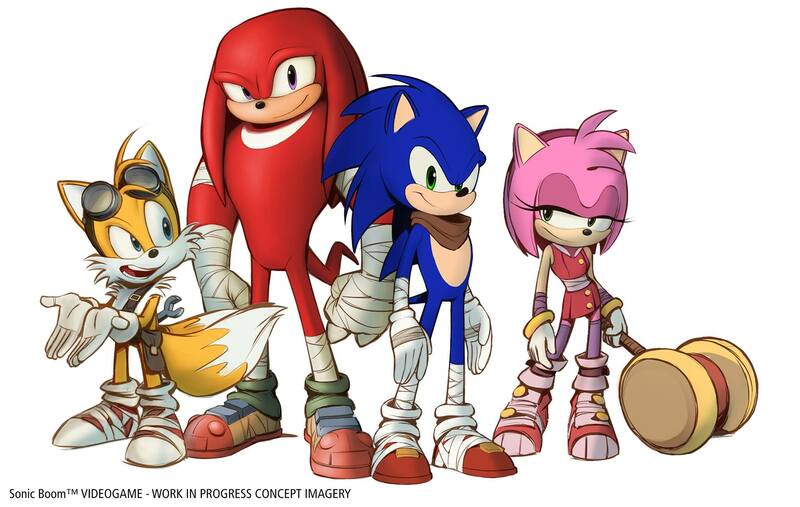 Well it looks like we finally get a peek at what these new character designs look like for the upcoming Sonic Boom cartoon, along with a trailer of a game announce that will be based off of the show. This is without a doubt a VERY controversial change within the Sonic fanbase, and it boggles my mind as to how they would allow these changes to happen. Even the simplest detail of Sonic’s eyes being green instead of black has been complained about. Personally I have no problem with the designs, as long as they stay within the show and within the 1 game based off of the show. 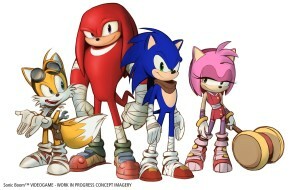 If these were the permanent designs, for new games and Sonic comics to come, THEN I would have a huge issue with them. 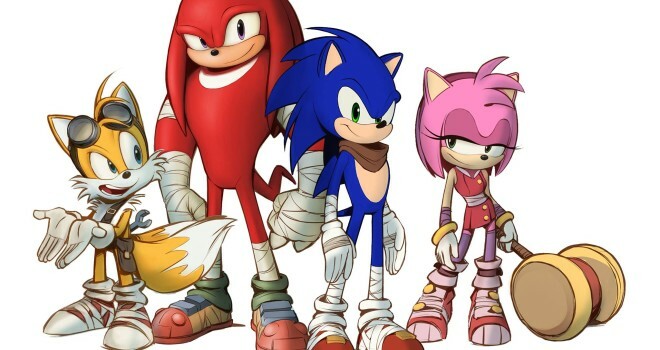 But as long as they stay in the Sonic Boom series alone, I personally think they’re pretty decent redesigns. Let us know in the comments below what you all think of these controversial designs?